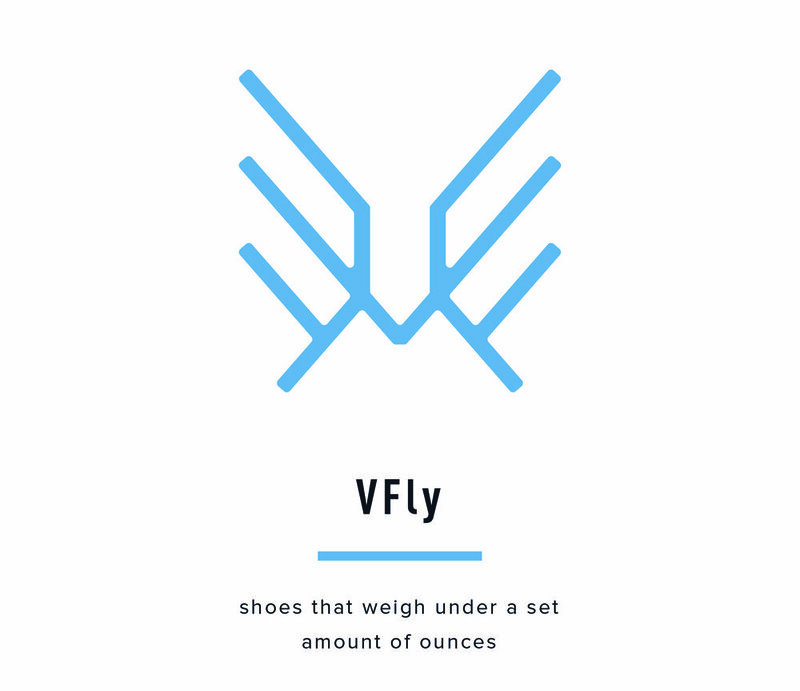 Despite being the industry leader, Varsity Spirit wanted to step up their shoe game in order to truly dominate the cheerleading market. 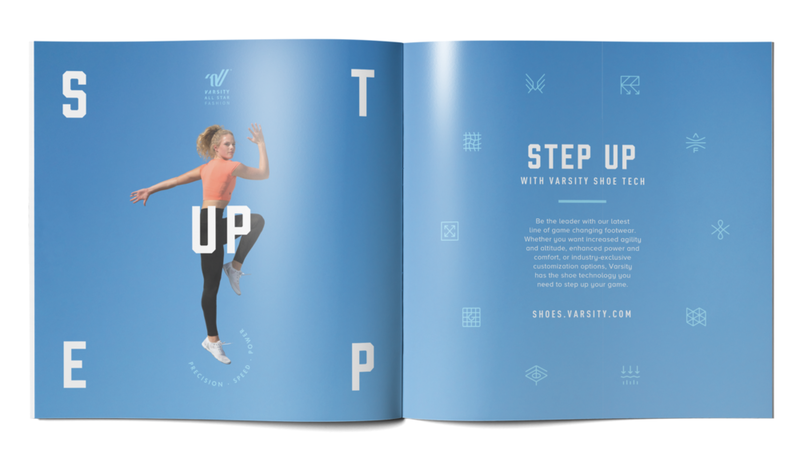 Varsity approached us to create a shoe campaign that upped their cool factor, while still staying true to the brand they had built over the past 40 years. 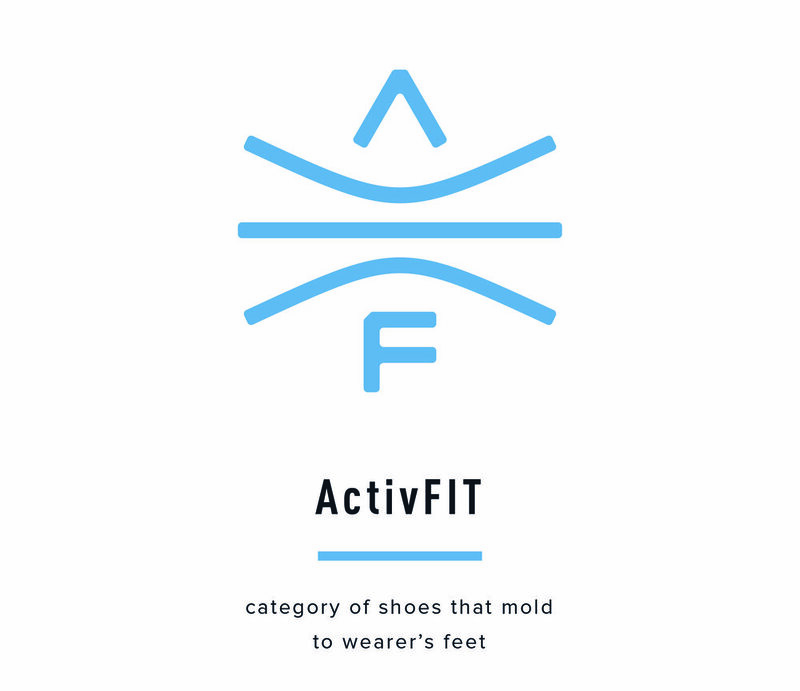 For the print and social media campaign, we chose individual cheerleaders to embody each shoe's personality. 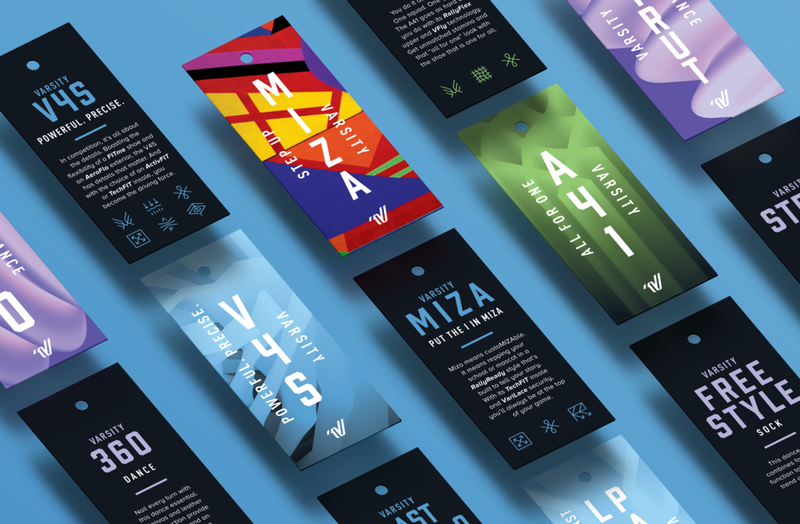 Shoe personality was further demonstrated in packaging elements such as hang tags and custom insoles. 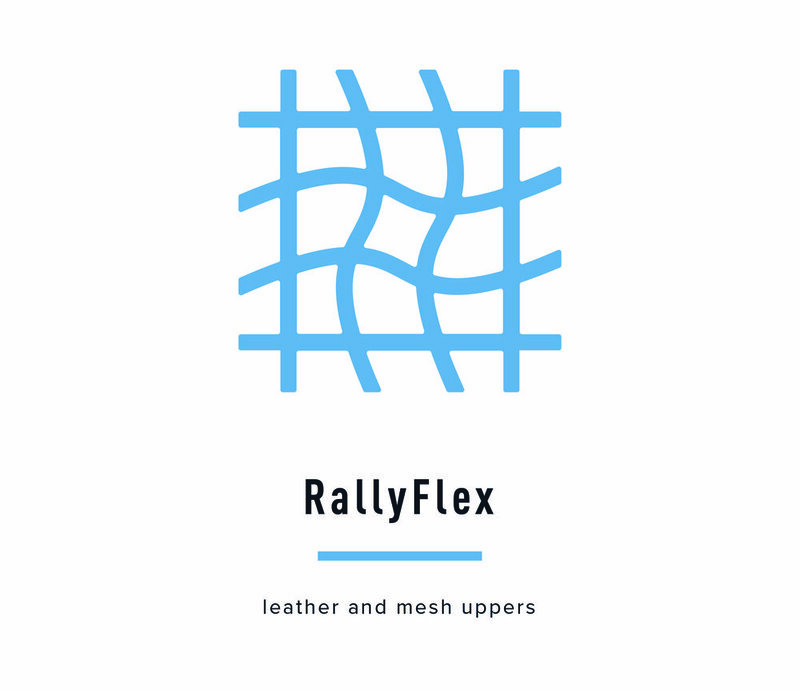 We created a new lexicon and iconography system for Varsity-exclusive technical shoe terms to showcase their material, construction, and quality.